West Bengal Krishak Bandhu online registration and login process for farmers has begun at the official website matirkatha.net. Under WB Krishak Bandu Scheme 2019, there are 2 components – Assured Income and Death Benefit. 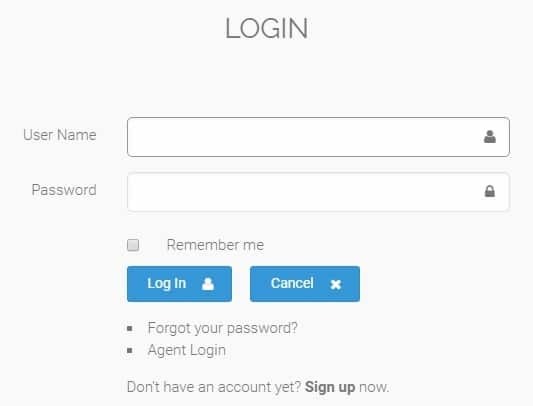 Farmers can fill WB Krishak Bandhu Scheme 2019 online registration form and make login to apply online to avail assured income scheme and death benefits. Under this WB Krishak Bandhu Scheme, govt. will provide Rs. 5000 per acre per annum to farmers including share croppers in 2 equal installments. The state govt. will also provide Rs. 2 lakh compensation on death of farmers. 1st installment under Krishak Bandhu Scheme is to be paid in the month of June for Kharif Crops and 2nd installment is to be given in the month of November. 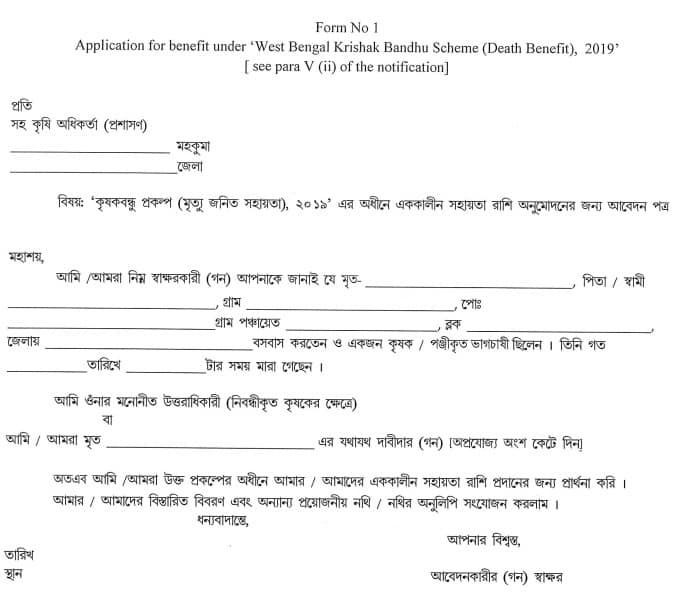 The death benefit scheme is effective from 1 January 2019 and farmers can now apply online by filling the online registration / application form for WB Krishak Bandhu Scheme. Here candidates can fill all the necessary details accurately and submit the completed registration form. 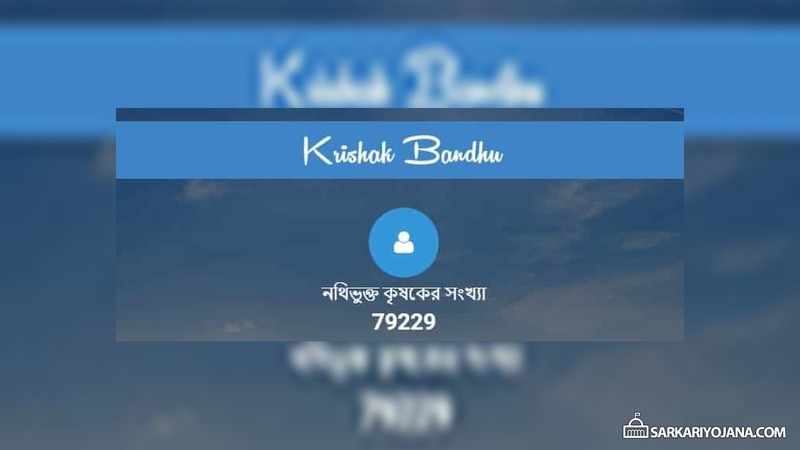 Finally, the candidates will get username and password which is essential for West Bengal Krishak Bandhu Login. 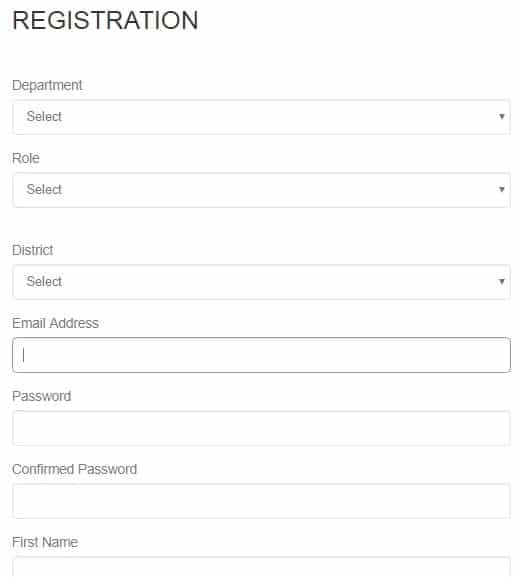 All the candidates can also Download Death Benefit Notification to get information about the death benefit component of Krishak Bandhu Scheme in West Bengal. Farmers with 1 or more acre landholding are entitled to get Rs. 5000 p.a for both Rabi & Kharif Seasons. 1st installment will be provided in the month of June and 2nd installment will be provided in the month of November. Also farmers would be given minimum assistance of Rs. 2000 per annum on pro-rata basis. Death Benefit – Under this death benefit scheme, the families of the farmers would be facilitated with a lumpsum amount of Rs. 2 lakh including suicide. All the farmers whose age is in between 18 to 60 years can avail new insurance policy benefits. The death benefit scheme is effective from 1st January 2019. The personalized authenticated DOA specified database of the farmers is captured digitally and is stored in Krishak Bandhu cloud. This data is analysed and digitally verified with L&LR database synchronization by DOA officers. This system verified authenticated data will be shared with State & District Co-Operative Banks by DOA for direct benefit disbursement. Moreover, the state govt. will also give personalised Krishak Bandhu Digital Smart Card to farmers to authenticate beneficiaries for all further govt assistance in future. For more details, check the West Bengal Krishak Bandhu Scheme Details. Around 72 lakh farmers and farm laborers are going to be benefited from this scheme.